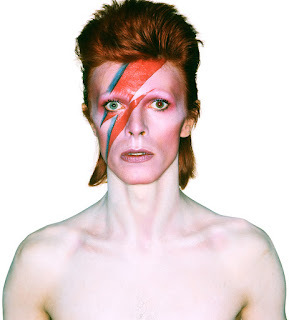 David Bowie is a legend. All her songs are fantastic. Publishing it is a very good idea. So people can know how talented she is.